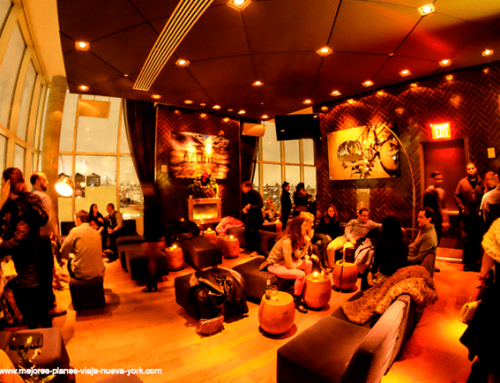 New York City is one of those cities that are on everyone’s mind and it is inevitable, as the Big Apple has been the epicenter of great milestones that have marked popular culture. 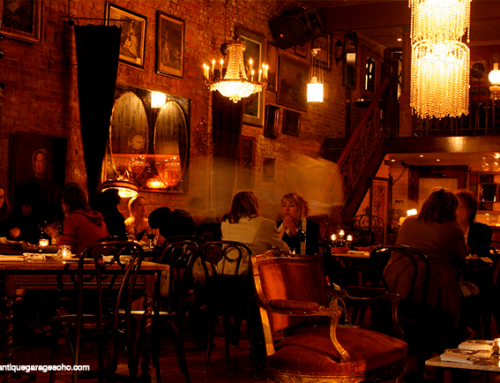 And since there are a lot of curiosities about New York, we have selected curious facts that you probably didn’t know and that will surprise you, as well as data that will make your next trip to the Big Apple charming. 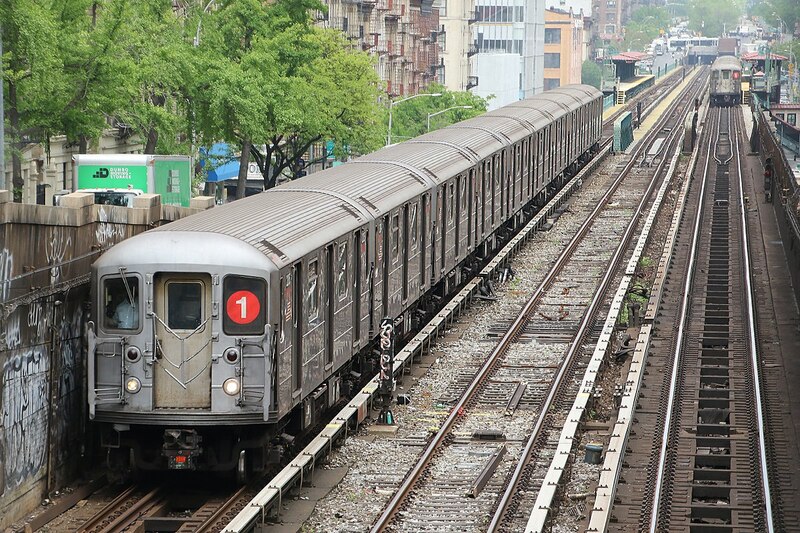 With 486 stations operating every day of the year the New York Subway takes the title of the largest urban subway in the world. In addition to being one of the largest is also one of the oldest, its first station was opened on October 27, 1904, so it is 114 years old. Although it has held the name of The City of Skyscrapers for decades, it must be clarified that New York is not. In fact, the city with the most skyscrapers in the world is Hong Kong, so the Big Apple occupies second place. Located next to the famous Chrysler Building is the Trump World Tower, an elegant 262-meter-high building that has the honor of being the tallest apartment tower in the United States. Until 2013 it held this world title which was taken away by the skyscrapers of Dubai and Seoul. 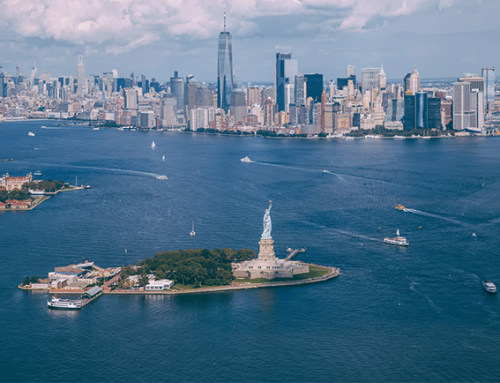 It is no secret that millions of people live in New York City, but as a curious fact the Big Apple has more population than 39 of the 50 states of the North American country. 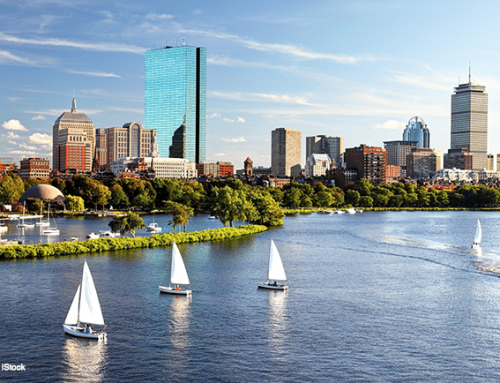 With more than 8.5 million inhabitants, it surpasses the great majority. Only 11 states are above it, among them are Texas, Florida and California. In Brooklyn there is a store where any superhero can go to buy their superpowers, if they run out of super strength or ultra-speed they can go to Brooklyn Superhero Supply and get everything they need to keep fighting the forces of evil in New York. Don’t be surprised to find Spiderman in this place, as he is one of the most recurrent shoppers in the store. Built in 1964 with the intention of selling it to someone who wanted to protect themselves from a possible Russian attack in the Cold War, the Flushing Meadows air raid shelter is one of the eccentricities of New York City. Although hundreds of people went to look at the shelter no one bought it. 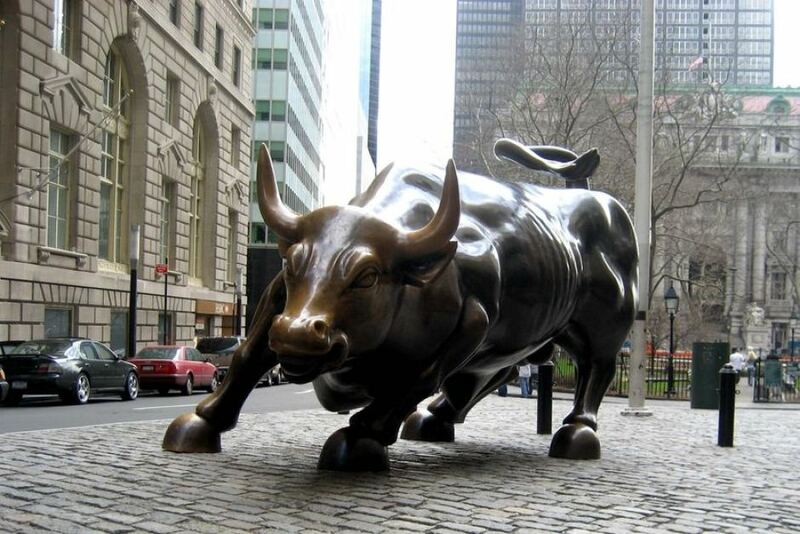 The symbol of New York’s financial district does not belong to the city, but to the artist Arturo Di Modica who left it there in 1989 in front of the stock market building in protest. This artistic act became an icon of the city to the point that people caress the testicles of the Charging Bull to give them good luck with money and economic fortune. In 1889 the New Yorkers decided to erect an arch in honor of George Washington, so with wood and cardboard they erected the monument, an act that over time became an emblem of New York, so in 1895 six years later they built the moment back to Washington, but this time in marble. 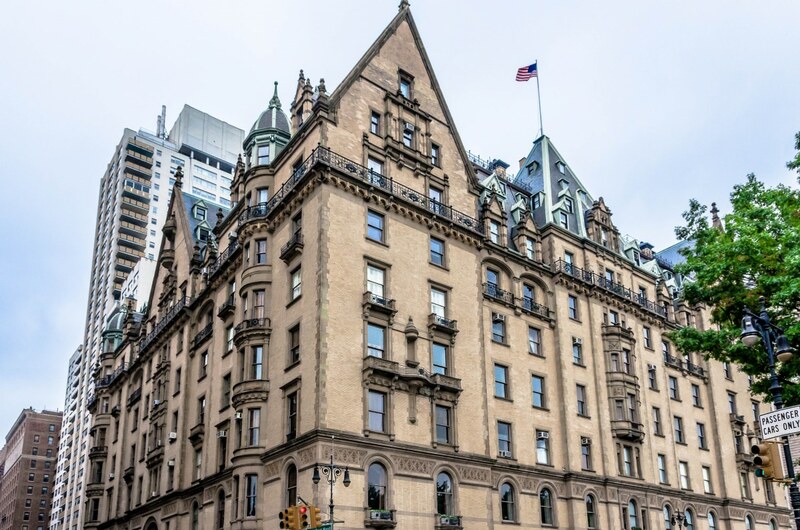 The Dakota building in New York where John Lennon once lived was also home to the magician Gerald Brosseau Gardner, who claimed to have the power to invoke occult and supernatural forces. This story attracted the film director Roman Polanski who decided to shoot in Dakota the film “The Seed of the Devil” which was the subject of protests by various Satanic sects, among the demonstrators was Charles Manson, who later attacked the house of the director and where his wife Sharon Tate would be killed. The statue of the Bethesda Terrace fountain is an Angel of the Waters that commemorates the arrival of drinking water to New York City in 1842. 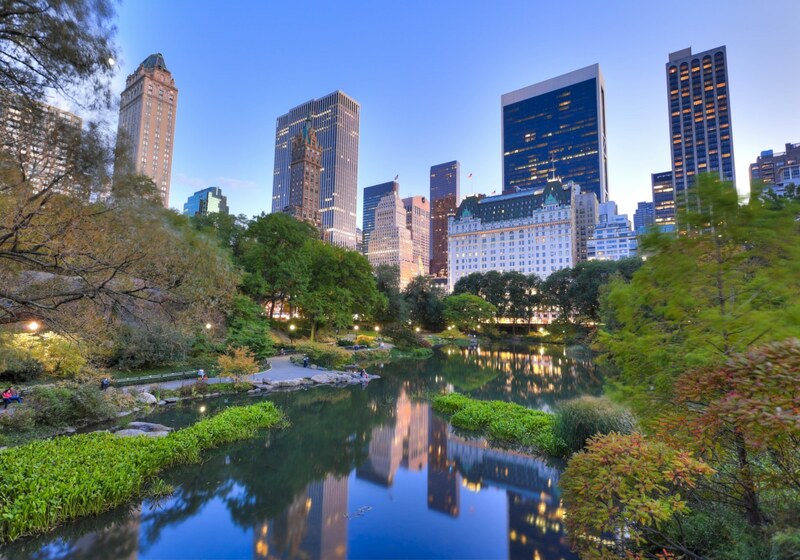 This is one of the oldest sculptures in Central Park and was sculpted by artist Emma Stebbins, so when you visit the fountain and if you go with someone you can share this fantastic fact. Who hasn’t seen the iconic photo in which Marylin Monroe’s skirt is lifted? That image is in everyone’s mind and the exact place where the famous photo was taken is on Lexington Avenue with 52nd Street, that’s where the vent that lifted the white skirt of one of the biggest pop icons in world history is located. Would you dare to recreate the photo? Did you know that if you put together all the streets of New York City you could build a bridge so extremely long that it could go from Buenos Aires to Lisbon, that is to say it would cross the Pacific, a fact to bear in mind with which you can more or less imagine the length of the streets of the Big Apple. 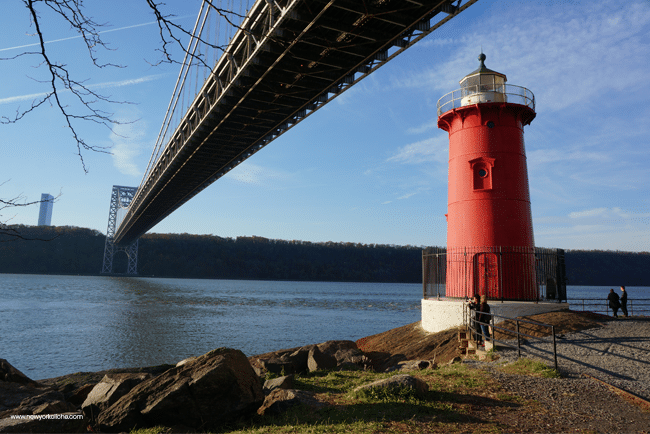 The Little Red Lighthouse located in Fort Washington Park on the Hudson River in New York City, under the George Washington Bridge is the last lighthouse in the Big Apple. In addition to be the last lighthouse in the city is also famous for being part of the book “The Little Red Lighthouse and the Great Gray Bridge” by Hildegarde Swift.